While you can only offer one of each donated item, no-risk packages can be sold virtually limitless times. When bidding gets heated, the auctioneer is free to stop the bidding and sell to more than one interested party - multiplying your revenue instantly. In today's post, top fundraising auctioneers from across North America weigh in on how they use consignment, especially its ability to be sold multiple times, to raise more for charitable causes. First, let's go over what we mean by "consignment" or "no-risk." 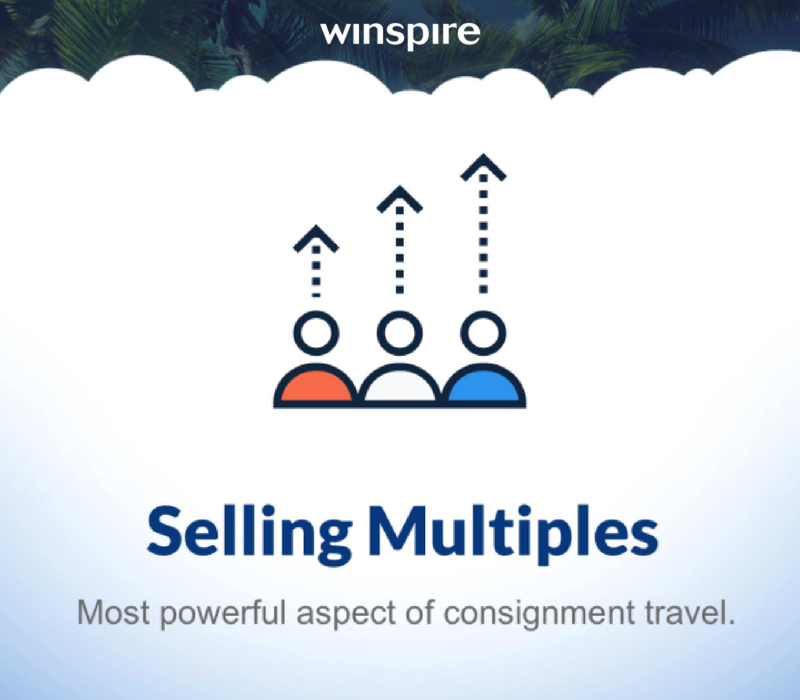 Winspire offers travel packages on consignment. This means we are able to put together high quality, reliable experiences - trips to wine country, tropical getaways, awards shows, you name it - at a wholesale cost, then give them to charities on a consignment basis. "No-risk" items are consigned items, fulfilled by Winspire, that you don’t pay for unless they sell. In the video below, Danny Hooper, benefit auctioneer, quickly explains the process. Here's more on the top 5 benefits of no-risk items. "It's not about how much you can get for each item - it's how many you can sell with a profit," Jones asserts. "Instead of trying to get as much as you can for a package from a single bidder, it's far better to stop when there are several hands in the room and sell it multiple times for that profit." Say you're selling a $4,000 trip to Napa Valley. Bidding reaches $1,000 or $2,000 over the Nonprofit price. While there's still a few hands in the air, it's smart to stop the bidding and sell to 2 or 3 (or 4 or 5!) interested parties. Why? If you sell an item 3 times at a $1,500 profit, for example, you've made $4,500. If that item sells just once at even double the profits, you've only made $3,000 - a third less than what you would get if selling multiple times. "These trips are also great because you can create group experiences out of any package," says Scott Robertson, benefit auctioneer. "If there's six couples all wanting to go on that Napa trip together, you can string together three or four two-person packages, and they can all go together. I've seen entire tables purchase a Winspire package and it ends up going five or six times." Is it just me, or does food just taste better when it's a good value? (Think getting a delicious 3-course meal for a great price during Restaurant Week.) The same principle applies at live auctions. 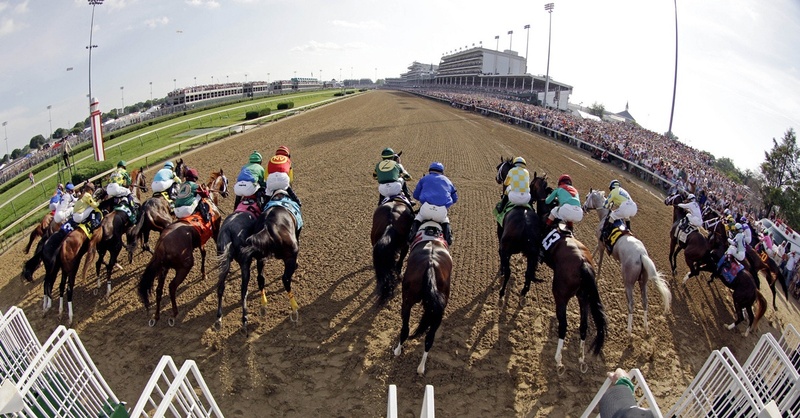 "Say you offer a trip to the Kentucky Derby that costs your nonprofit $8,000, and someone is willing to pay $20,000 for it," Jones says. "It's an amazing item, but you need to honestly ask - is it worth a $20,000 investment? Now, if a donor wanted to donate that extra money, that's great, but that's a whole different conversation." You don't want people bargain hunting during the live auction... but they should come back next year extremely satisfied with the value of the item they won. You want to showcase the best aspects of a package... but donors should fully understand the package they're bidding on. Keep bidding high enough to make a profit, but stop while you've still got the interest of more than one bidder. This helps set bidders' expectations for the package accordingly. 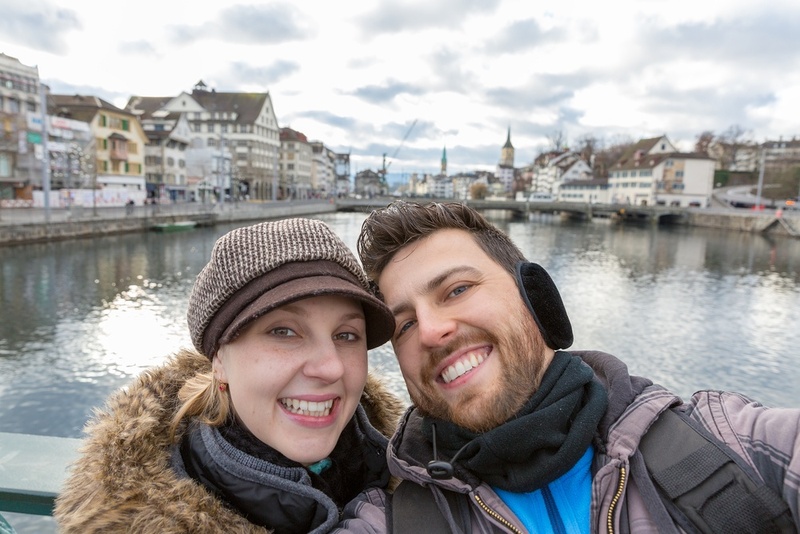 "People who win a travel package are going to talk about it before they go. Then they're going to have a great time, post about it on social media, then come back and talk about it. They're going to tell other people," Jones says. "Next year, when you have your event, guess what's going to happen? They'll not only be involved in the bidding - you'll have other donors interested who have heard about how great the trip was." Check out our most popular Experiences (like Ultimate Hamilton on Broadway and Napa Valley Backroads & Railways) to read real travelers' reviews of their trips. "I used to think consignment takes money out of the room, but I've been proven wrong," Jones says. "My stats show it. The revenue brought into nonprofits I work with has shown it. People that would have spent six or eight grand on a travel package, do not go spend it somewhere else." Benefit auctioneer Jim Nye touched upon the same topic in a recent episode of event fundraising podcast Events with Benefits. "Many nonprofits think no-risk trips are taking money out of the room, or deflating the fund-a-need. Guess who's buying the trips: those who are also giving big money in the paddle raise. They give because they can." Continues Nye: "In my experience, big donors can buy the big trips in the live auction and still happily, generously give. I say, why not do it all? Give them big trips and big opportunities. 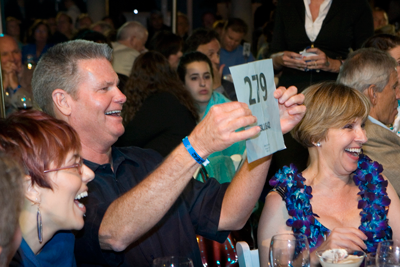 If you don't have big trips in your live auction, you're missing something." You already know how tough it can be to procure one truly buzzworthy, high quality item...much less the 8 to 12 items needed to fill out the entire live auction. "Let's make one thing clear: I will never put a consignment package where we don't need one," Jones says. "I'm working for you. If we do 8 to 12 items, which I suggest, you don't want more than 2 or 3 consignment items." Including a few no-risk travel packages can bridge the gap between travel's popularity and its difficulty to procure. Bottom line: Make sure you and your auctioneer understand the process fully. Perhaps you're a committeee member, development staff or auction chair considering consigned items. To leverage this fundraising tool, it's important that you understand the process fully - and hire an auctioneer that does, too. "Make sure your auctioneer knows how to sell consignment before the event," asserts Jones. "They need to be able to read the crowd. They should be informed of exactly what the item provides and what you're offering. When you're selling the item, know where there's a limit." When explaining the process, you might share this example about selling multiple cruise ship rooms, that can also be applied to selling no-risk items. Imagine your nonprofit is auctioning off a block of 30 staterooms for a cruise ship vacation to Alaska. Because you're buying in bulk (and, likely, because you're fundraising for charity), you should be able to secure a largly reduced price for this block of rooms. The price you negotiate per room is your cost; for example, say you got all 30 staterooms for $9,000 or $300 per room. The price you sell each room for at the event is your revenue. The difference between the two is your profit: revenue minus costs. The idea here is to secure a low enough price that it becomes a no-brainer purchasing decision for bidders at the time of the auction. During the live auction, the auctioneer will spend a few minutes extolling the wonderful features of the cruise vacation, building the excitement and perceived value of the item. After getting everyone excited about the cruise, the auctioneer has the entire audience stand up. The auctioneer could then say, "What would you pay for this incredible glacier cruise to Alaska? Would you pay... $50? I'm not sure who in their right mind wouldn't pay $50 for this incredible trip! If your answer is yes too, then please remain standing." The auctioneer, having built some momentum, can then start listing off incrementally higher prices and instructing guests to sit down once the price gets too high. As the price climbs and more people sit down, the auctioneer should be pausing to mention package highlights and remind the audience that this is for a cause. Finally, you have 30 donors left standing at $500 per room. If you found a stack of bills worth $7,000 on the ground - assuming it didn't belong to anyone else - would you pick it up? 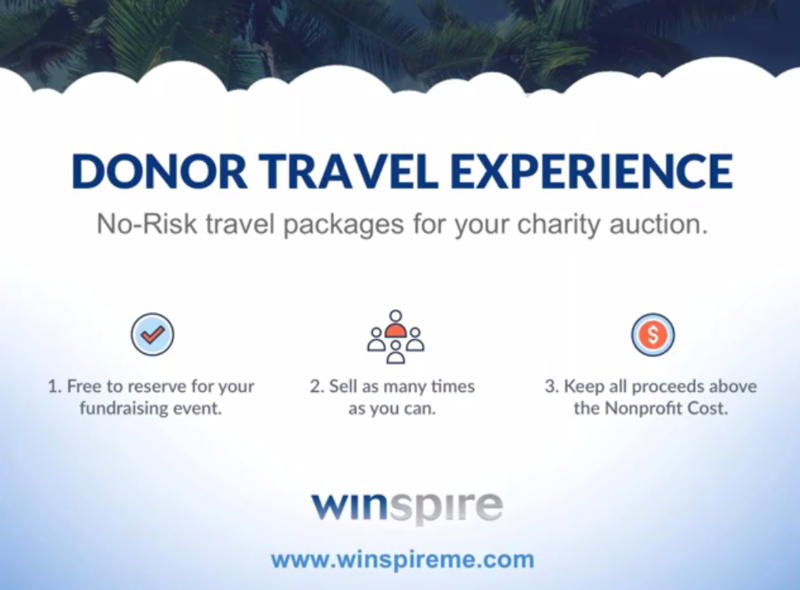 No-risk items work the same way - Winspire has just done all the legwork of getting those "rooms" in the form of bucket-list, oftentimes priceless Experiences. If you can sell the item for more than you paid, at the end of the day your donors gain a terrific trip, you offered items with major "WOW" factor, and most importantly, you've made some money. "Even though I've been doing this over 25 years, I learn something new every day. Consignment was one thing I was adamantly against, that truthfully I've gone the other way with," Jones concludes. 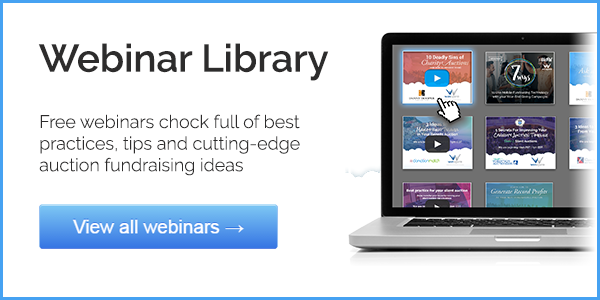 Click below to view the rest of Jones' free webinar, "The 6 Most Important Chairs for Fundraising Auction Success", plus get immediate access to all of our top-rated webinar content.